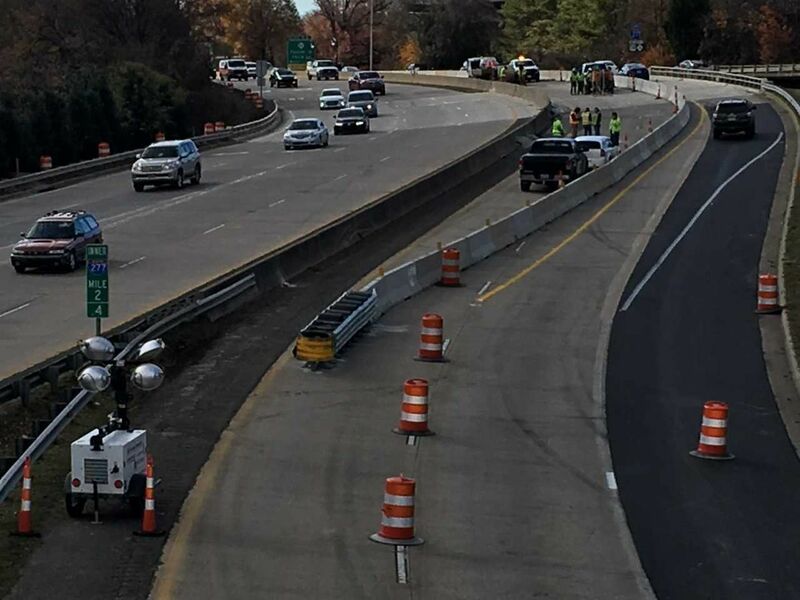 CHARLOTTE, NC (WBTV) - All lanes on I-77 northbound have reopened after commuters experienced major delays after authorities shut down the highway for an emergency bridge repair. 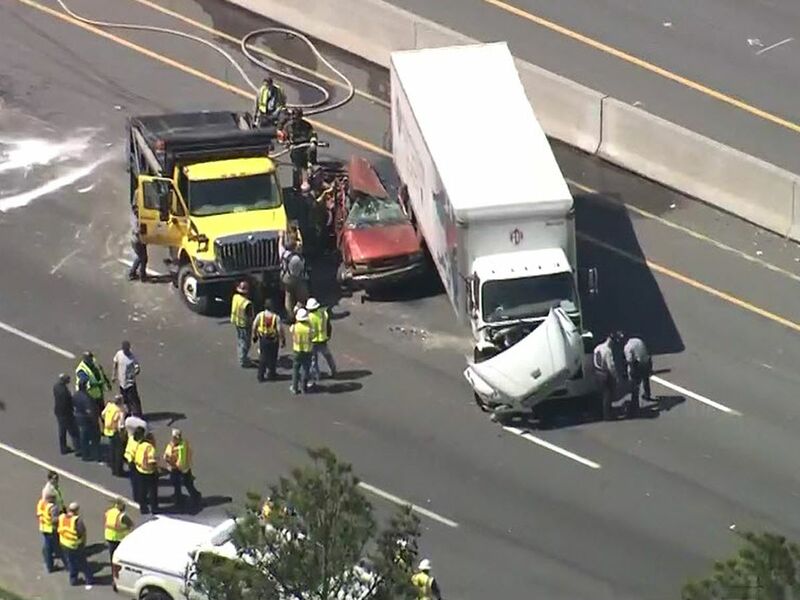 Officials with the NC Department of Transportation said Wednesday afternoon that all lanes of I-77 north were closed at Exit 11-B due to an earlier crash. 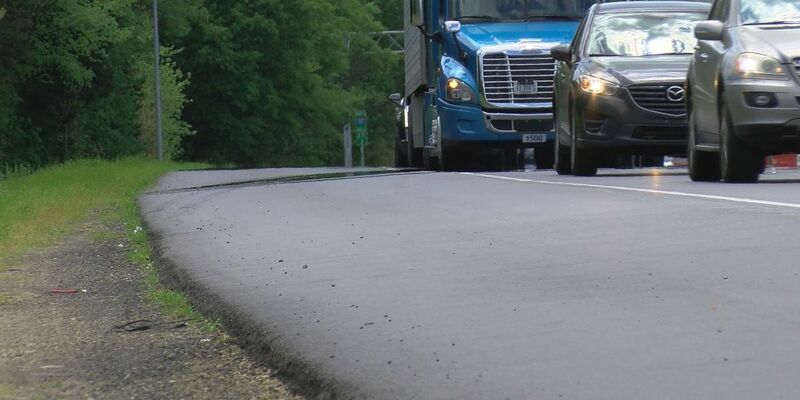 The lanes were originally scheduled to reopen 5 a.m. Thursday. The crash involved a Blue Max dump truck that had just dumped its load in a construction zone. The truck was traveling northbound to pick up another load but the driver forgot to lower the bed which caught the bridge and ripped off the truck, according to NC Highway Patrol. Authorities say the truck ran off the road onto the shoulder and was totaled. There was also significant damage to the bridge. No one was injured. A WBTV viewer caught the crash on camera. The driver of the truck, identified as Richard McFarlin, was cited with careless and reckless driving. Thousands of drivers found themselves stuck in traffic because of the wreck. Mimi Griffin said it took her nearly an hour and a half to pick up her son after work. "It was awful, awful! It was just backed up and going slow," explained Griffin. "I just couldn't take it. I had to get off and go the back way and everybody else was doing just like me." As a detour, drivers can take Exit 11 (NC-16) and continue on NC-16 west to I-85 north to be rerouted to I-77 north.